was founded in 1945. 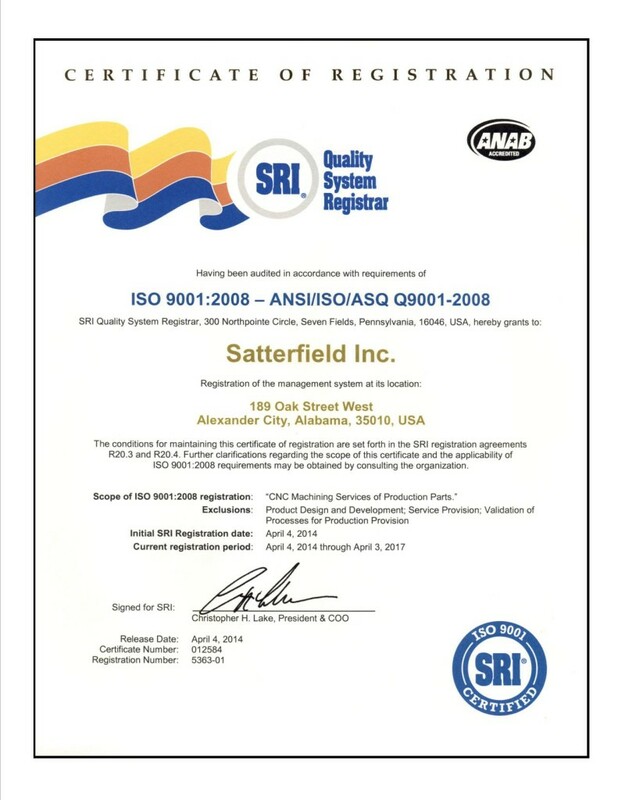 We service a diverse customer base producing parts for the automotive, aircraft, food, textile, and materials handling industries. 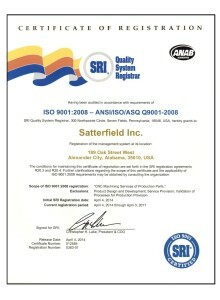 Contract manufacturing with Satterfield offers access to our fully equipped ISO 9001:2008 certified production/processes. 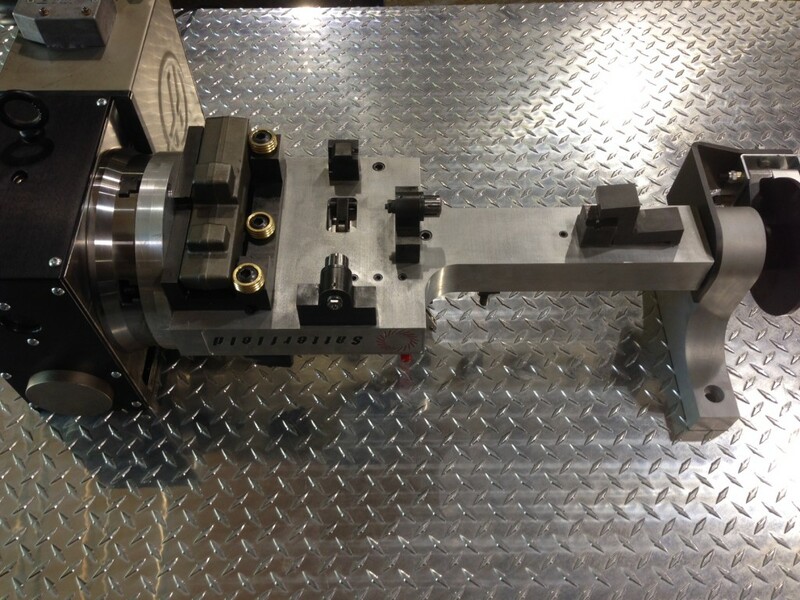 We offer precision machining in a variety of alloys to a nationally recognized customer base that includes Grede, Nemak, International, Union Foundry, American Foam Castings, Volvo, Matsumoto and numerous others. 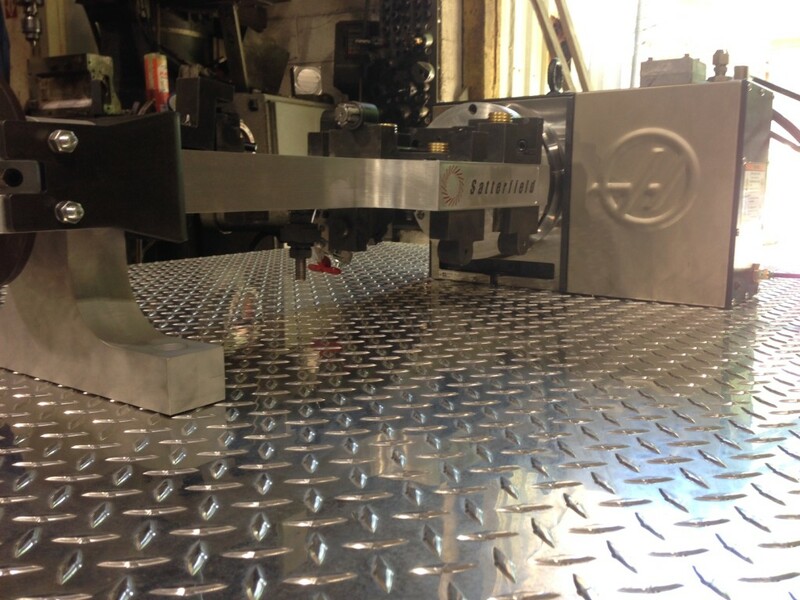 Our CNC equipment and fabrication abilities are enhanced through the use of 3-D design and programming software. 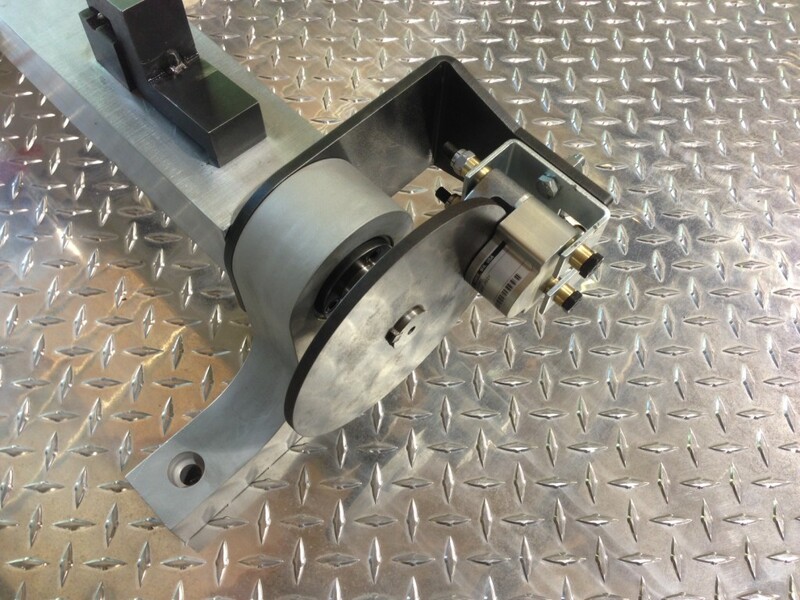 This state of the art technology allows our personnel to manufacture your products from existing Cad models or standard blue prints. 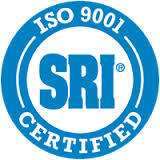 Reverse engineering services are also available. 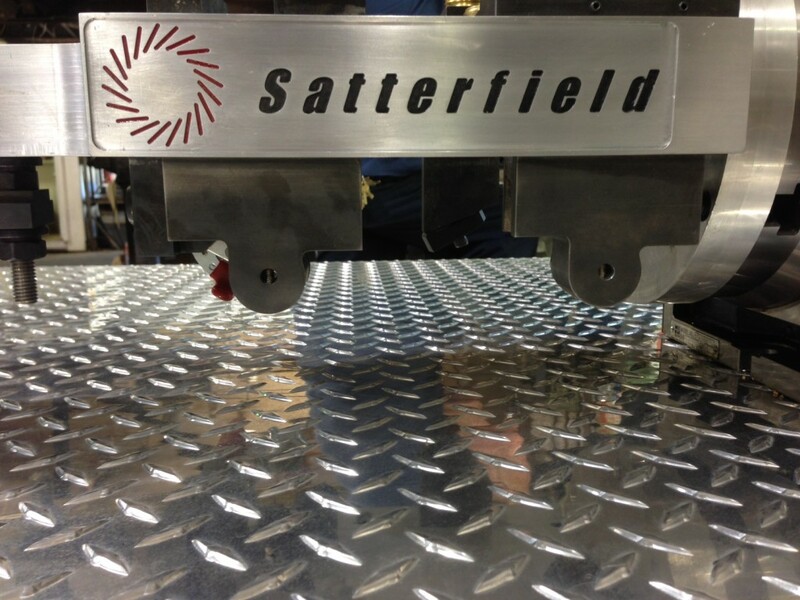 Our fabrication team builds to your specifications utilizing anything from an original concept on a napkin to Cad generated designs. We providing custom gages ranging from attribute to lasers and work-holding fixtures/jigs for any manufacturing need. 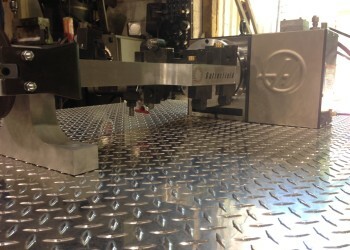 Our proto-type services can quickly produce custom finished lost foam parts and then, utilizing the lost foam casting process, take that design to final machine in a fraction of the time required by other methods. 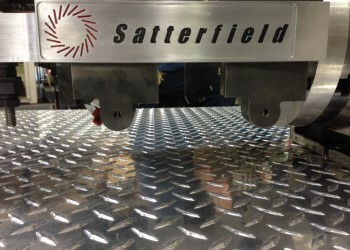 Satterfield Machine is dedicated to providing quality products, on-time deliveries, and fair pricing. 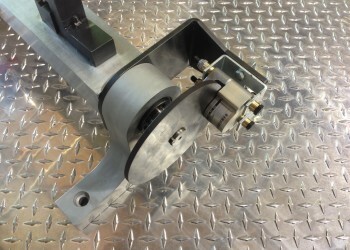 With our team approach and variety of services we can redesign, recondition, abrasively clean, refinish, or fabricate in a variety of materials to value engineer any product.